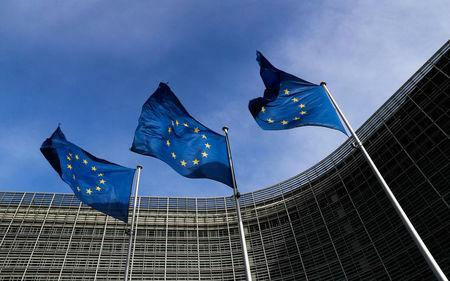 LUXEMBOURG (Reuters) - Europe's second-highest court sided with proponents of more transparency in the EU lawmaking process on Thursday, saying that European Parliament should provide key documents in talks between legislators and EU countries on demand. Such closed-door negotiations play a key role on critical and sensitive issues. Hundreds of trilogues take place every year and are used in 70 to 80 percent of the legislature process. Supporters say it speeds up the process for complex laws. Critics, however, say this type of lawmaking, shrouded in secrecy, limits democratic oversight as there is no transparency and it ultimately erodes trust in EU institutions and fuels euroscepticism. Parliament granted him partial access, saying that there was no overriding public interest which outweighed the public interest in favour of disclosure. Parliament can appeal the judgement to the Court of Justice of the EU on points of law.